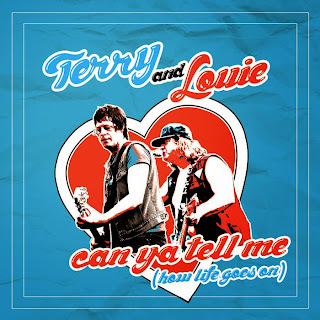 Nervous Talk LPs and Brat Kings 7"s are now in stock and shipping as orders come in. Just waiting on Mandates LPs to arrive from Germany for the bundles to be shipped out. The deal is still going on: $40 for the three new releases including shipping in Canada. $50 for the US. 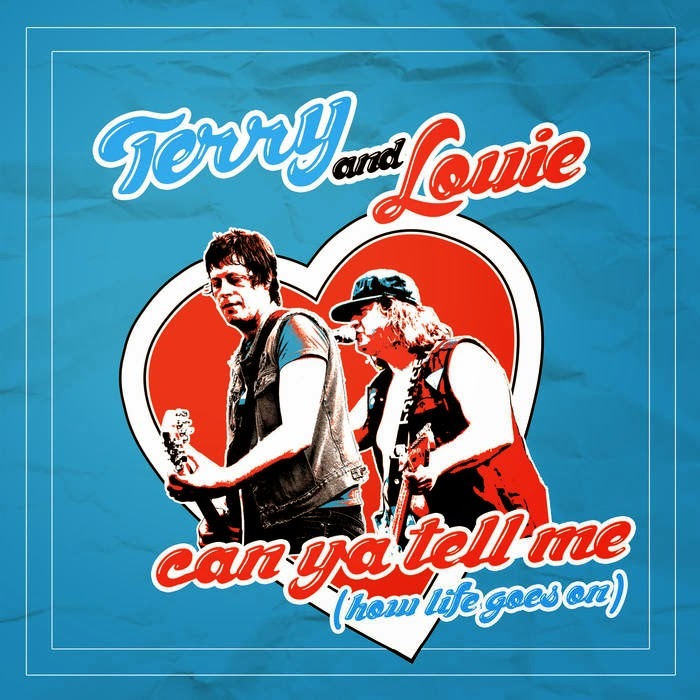 I also picked up a handful of Terry & Louie (ex-Exploding Hearts) 7"s from Tuff Break for Canadian distro. Pick those up in the store now as well! No extra shipping for added that to the new release bundle.